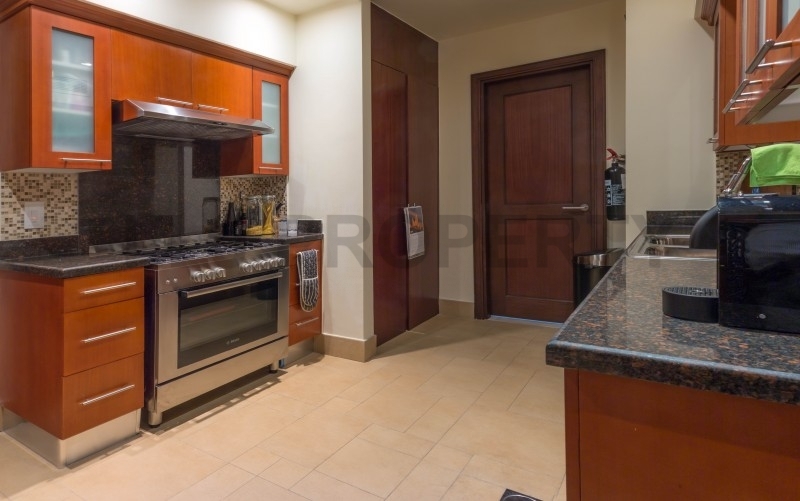 The apartment has a fully fitted kitchen with appliances, 3 bedrooms, all with on suite bathrooms and an additional guest WC. 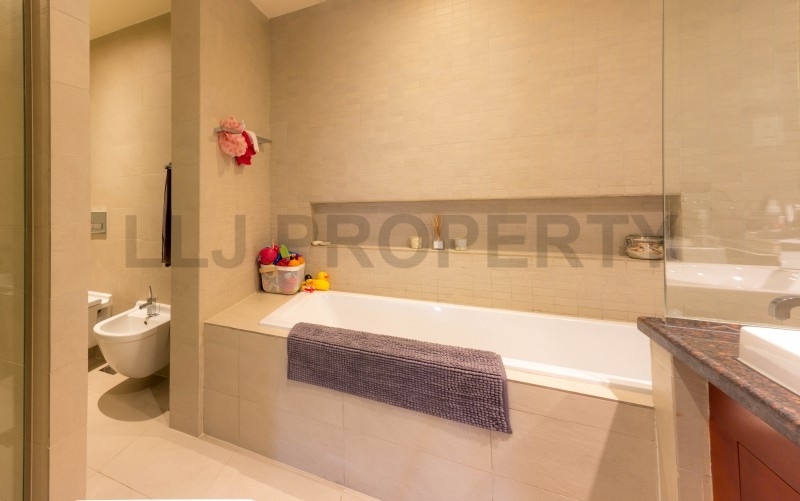 There is also a maids room with connecting bathroom. 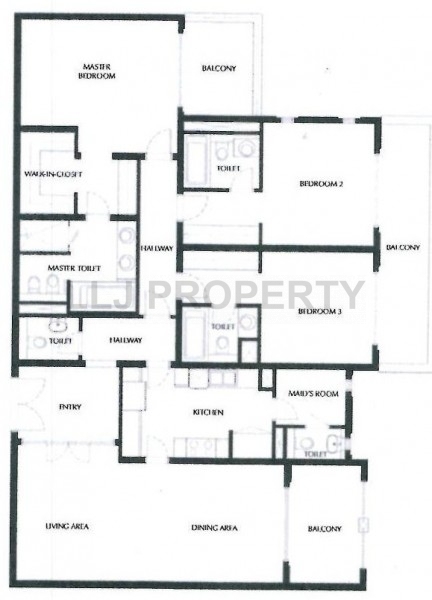 The apartment comes with two allocated parking spaces in the basement. 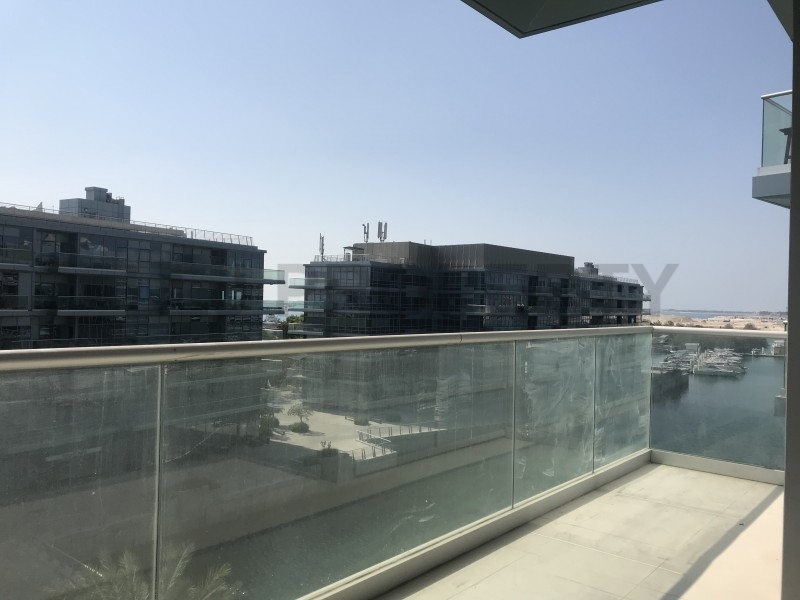 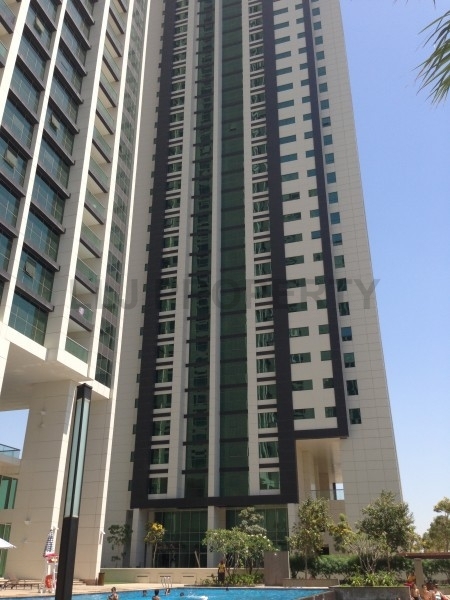 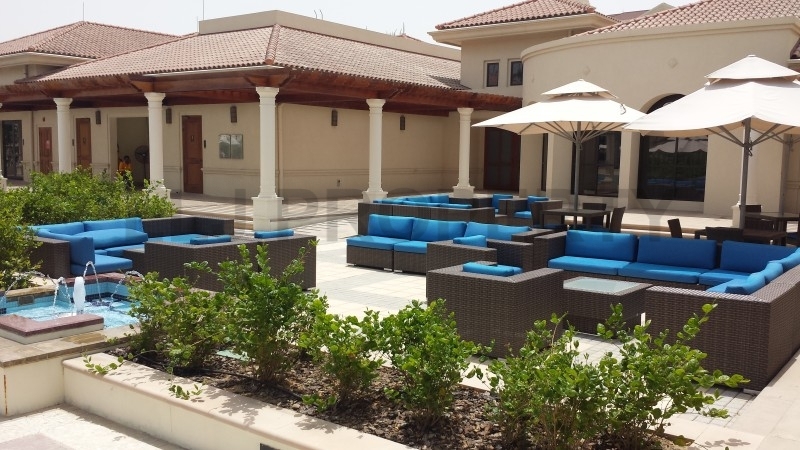 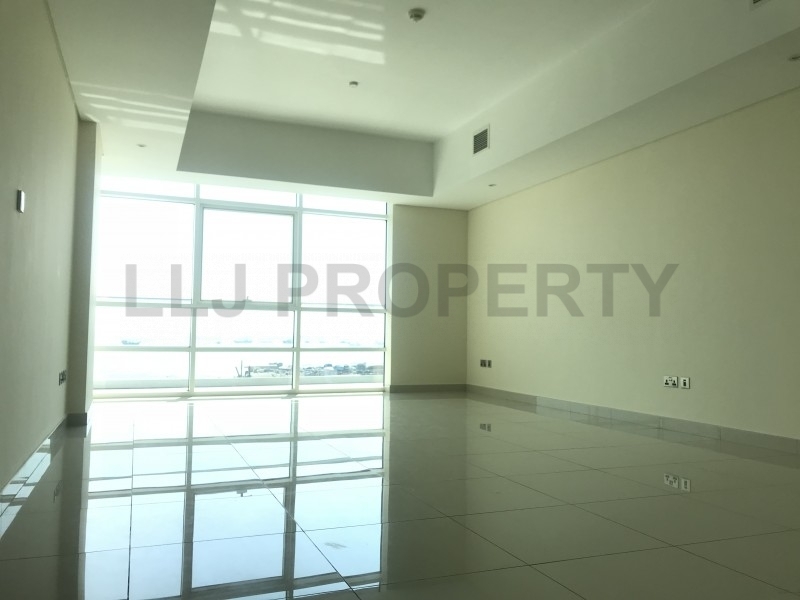 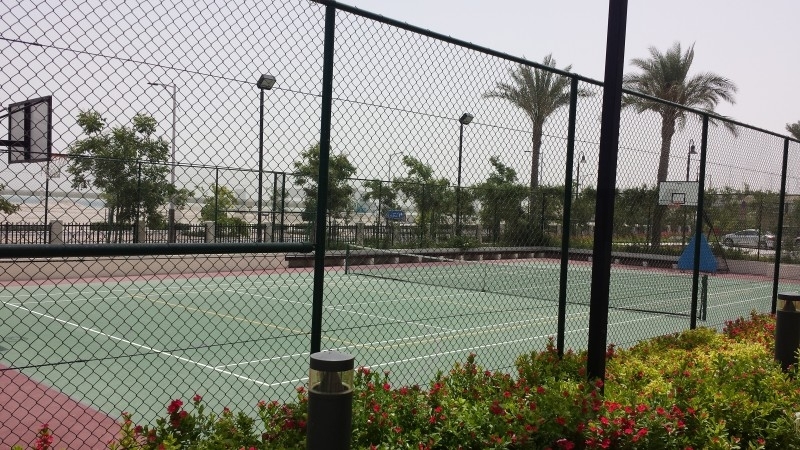 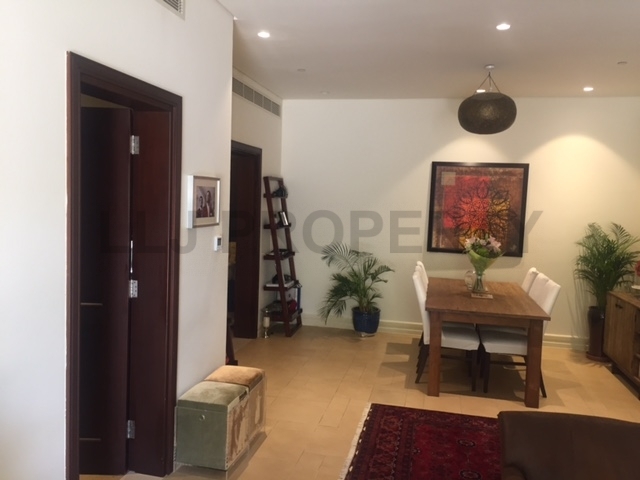 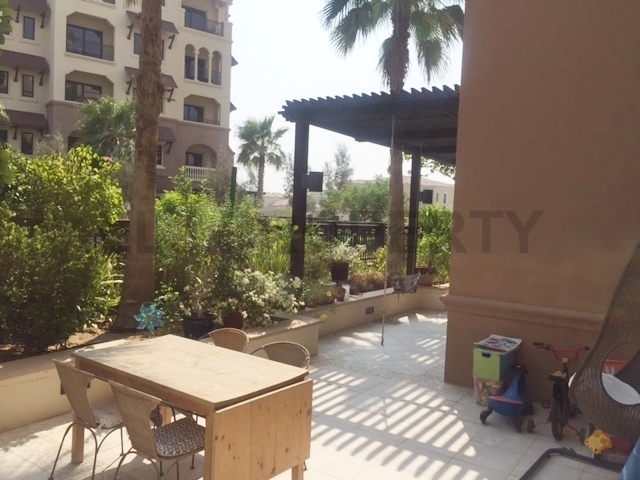 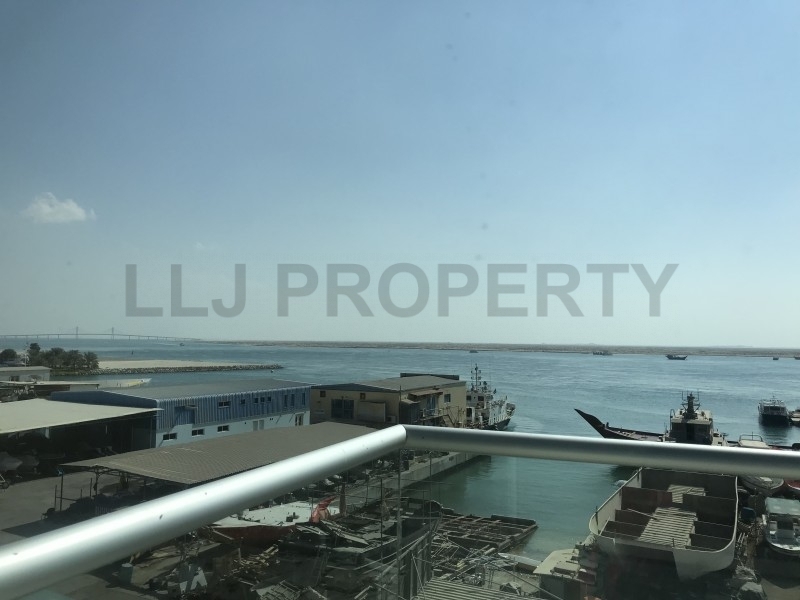 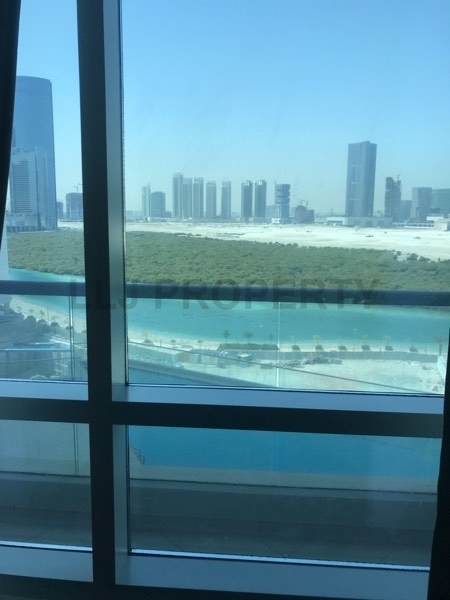 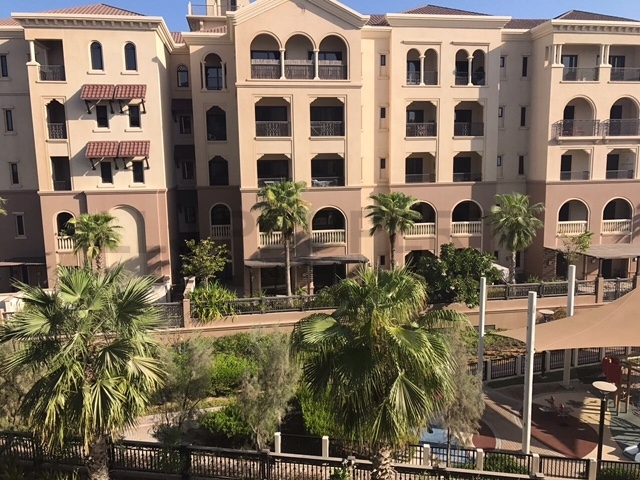 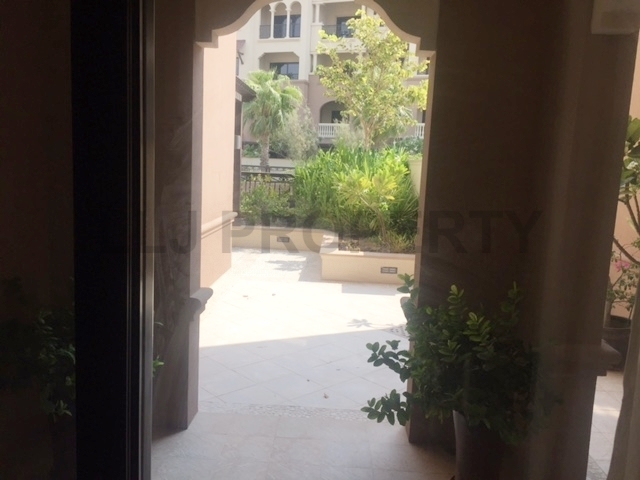 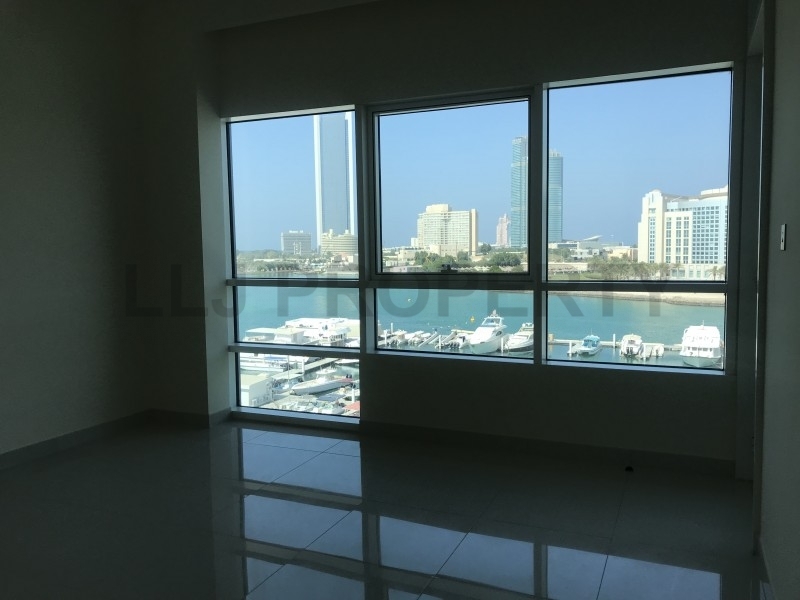 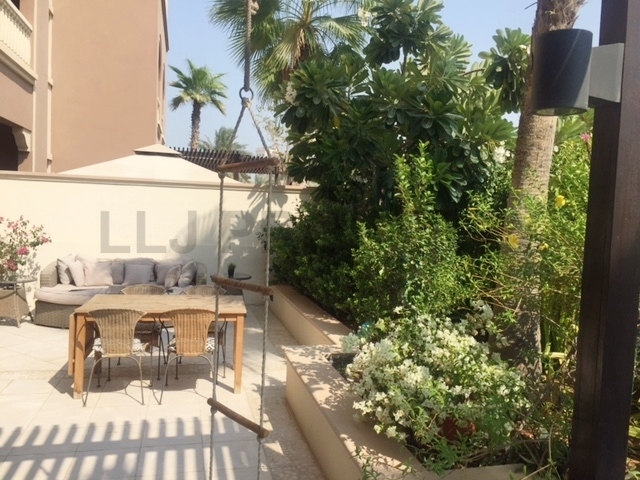 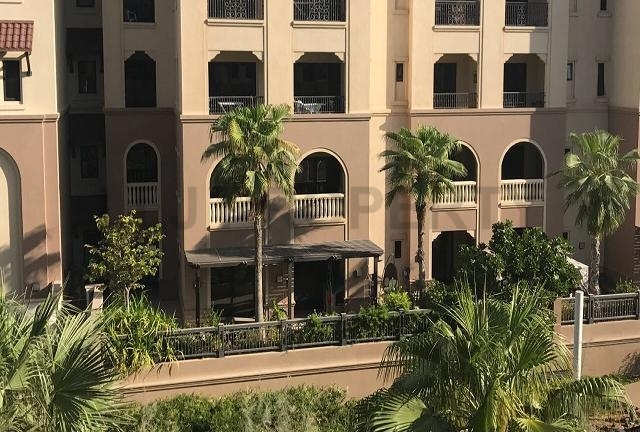 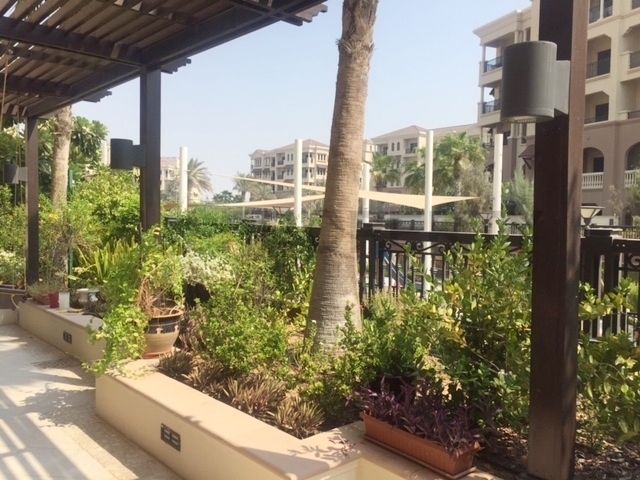 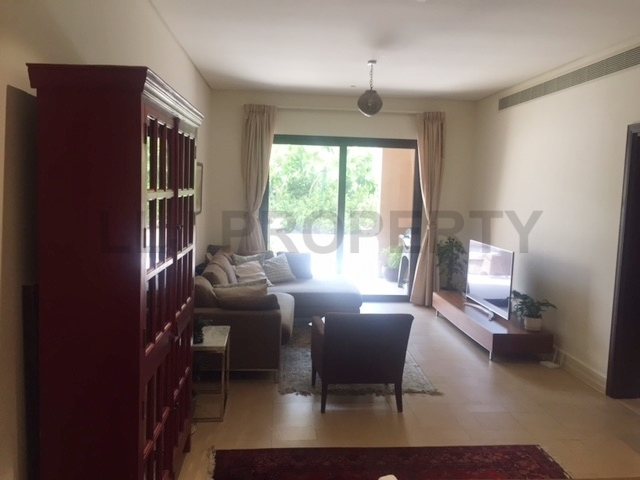 A rare opportunity to own a ground floor apartment with a large private garden / terrace in the Saadiyat beach residences.